Join us for an adoption event at our headquarters, 465 Springfield Avenue in Berkeley Heights, Saturday, Jan. 12th from 11 AM to 4 PM! Our dogs will be waiting to greet you. Join us for an adoption event at our headquarters, 465 Springfield Avenue in Berkeley Heights, Saturday, Jan. 19th from 11 AM to 4 PM! Our dogs will be waiting to greet you. Join us for an adoption event at Pet Valu in Warren, 177 Washington Valley Road. Saturday, Jan. 26th from 11 AM to 4 PM! Our dogs will be waiting to greet you. 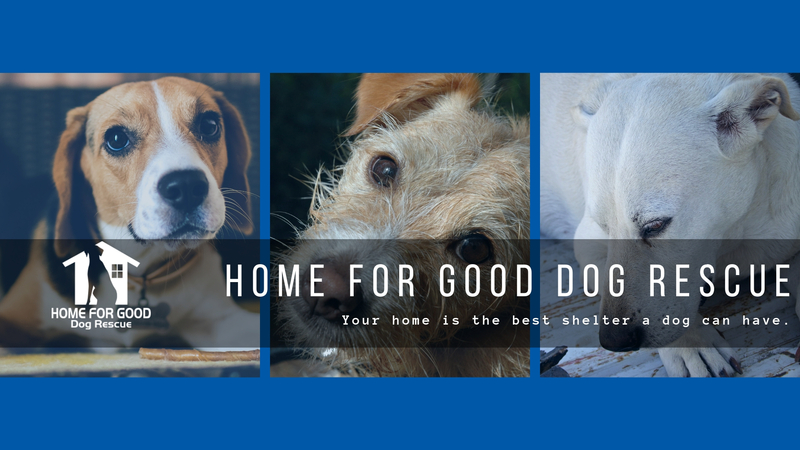 Join us for an adoption event at our headquarters, 465 Springfield Avenue in Berkeley Heights, Saturday, Feb. 2nd from 11 AM to 4 PM! Our dogs will be waiting to greet you. Join us for an adoption event at Pet Valu in Warren, 177 Washington Valley Road. Saturday, Feb. 9th from 11 AM to 4 PM! Our dogs will be waiting to greet you. Join us for an adoption event at our headquarters, 465 Springfield Avenue in Berkeley Heights, Saturday, Feb. 16th from 11 AM to 4 PM! Our dogs will be waiting to greet you.